Renovated. Near Jurong East MRT. New bed and washer and TV. Fully Furnished, Near MRT, Beside Canadian International School. 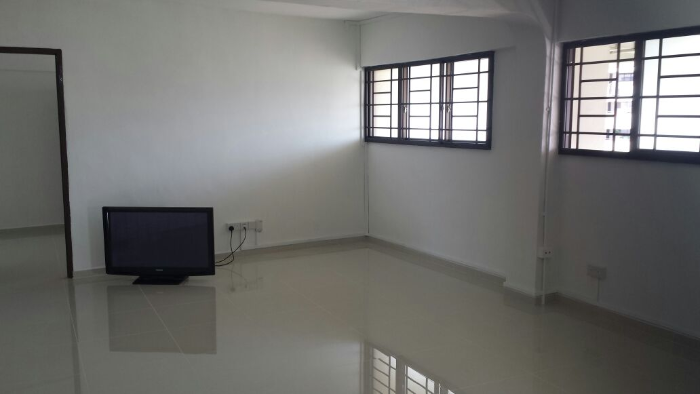 Spacious newly renovated unit near Chinese Garden MRT for rental!